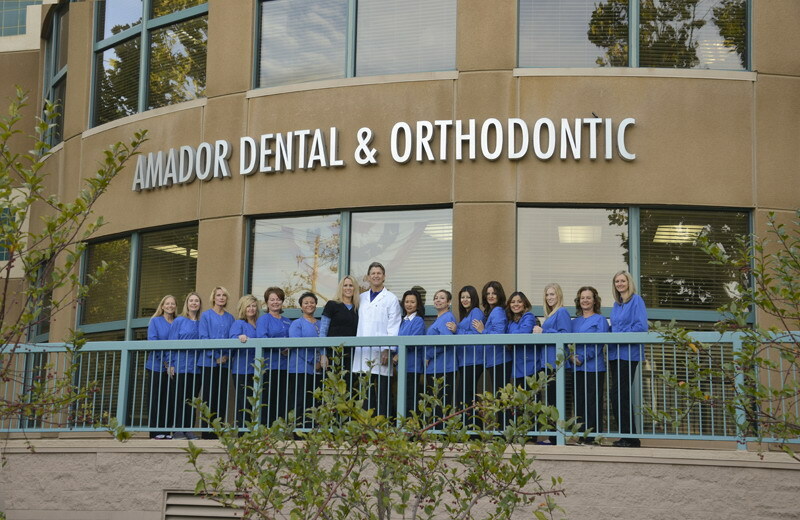 Our office is conveniently located near downtown Pleasanton, nearby the Alameda County Fairgrounds. The ACE train station is within walking distance of our office, making it easy for our patients to schedule their dental appointment before or after work! We’re always happy to see new patients and schedule emergency dental appointments, so give our Pleasanton dental office a call to schedule your family's visit today! Se habla Español.